Michael Jackson is seen with his hair on fire during a taping of a Pepsi TV commercial in Los Angeles on February 1984. Never-before-seen footage of Michael Jackson's infamous Pepsi commercial shoot shows in incredible detail the pyrotechnic accident that left the star with third degree burns and may have caused his downward spiral into drugs, according to a report. 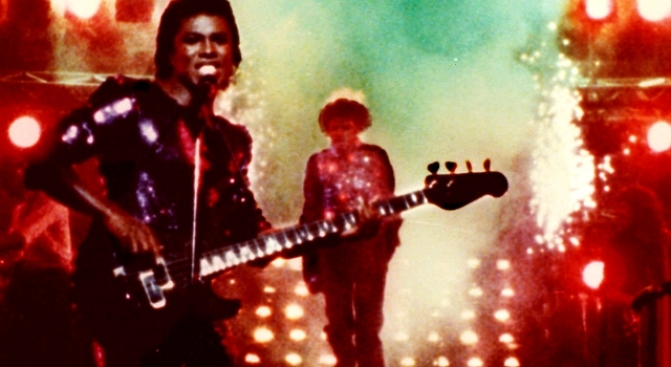 The video, obtained exclusively by USMagazine, shows the first five successful takes filmed during a shoot for the 1984 commercial at the Shrine Auditorium in Los Angeles. In the sixth take, Jackson waits for his cue and springs through a gate sporting a black and silver sequined jacket. As his silver-gloved hand slices through the air, a sudden explosion of fireworks lights up the stage. The premature pyrotechnics set the star's face and scalp ablaze. 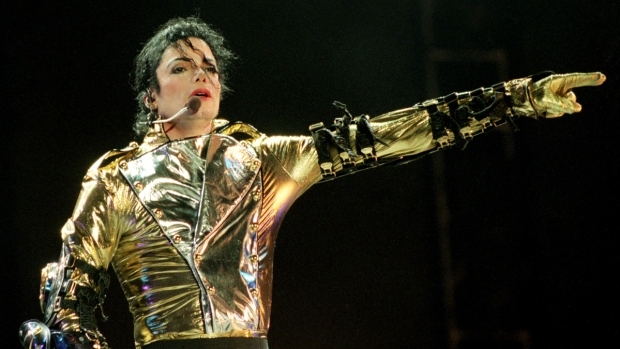 The King of Pop, at first unaware he was on fire, continued dancing. He completes his signature spin just before members of his crew tackle him to the floor in an attempt to smother the flames. A silver-dollar portion of his seared scalp is captured on the footage. The second- and third-degree burns he suffered required several surgeries and heavy medication to cope with the pain, USMagazine reported. The medication Jackson was prescribed after the accident kicked off his painkiller addiction, sources told the magazine. There's been heavy speculation that a prescription drug addition led to his sudden death on June 25.